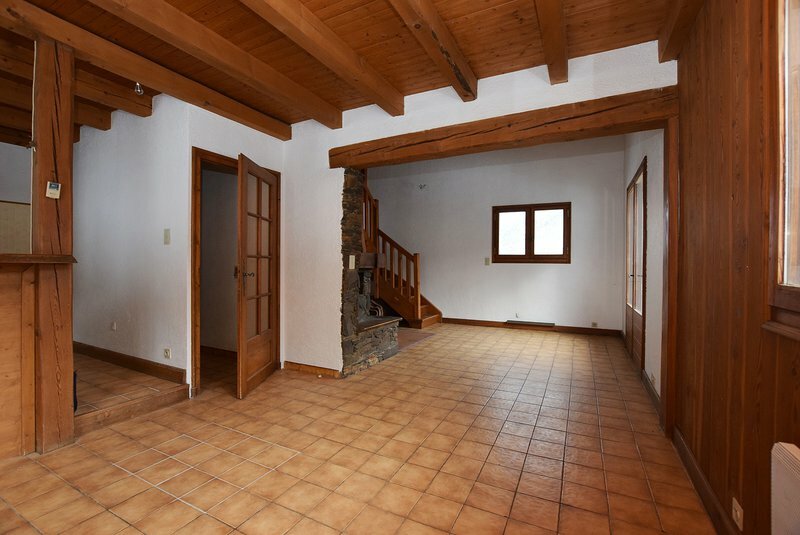 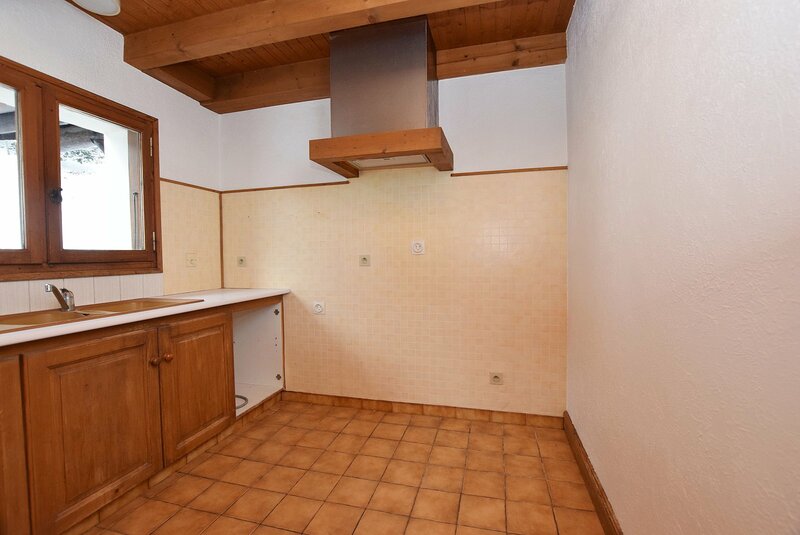 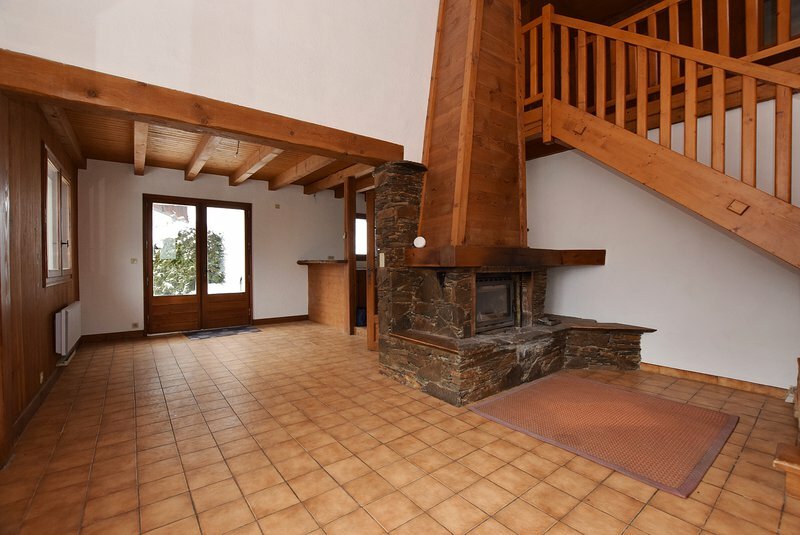 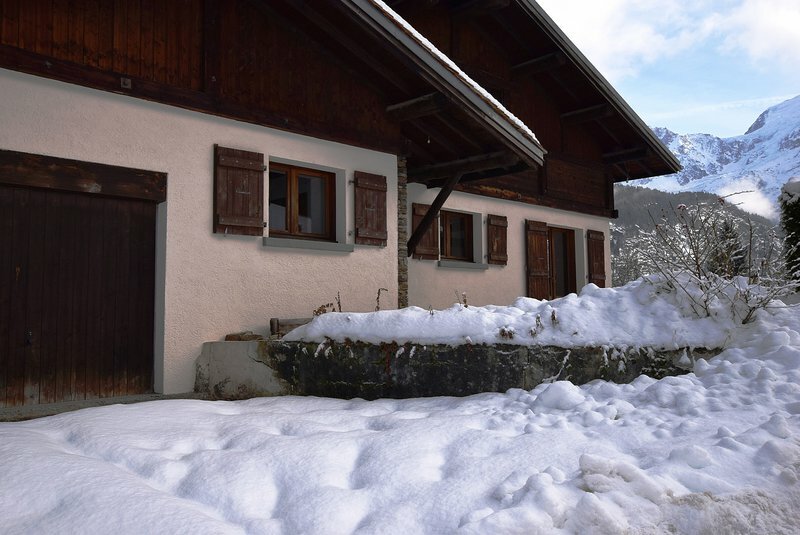 An attractive 4 bedroom chalet in a dominant, sunny position in the village of Vaudagne. 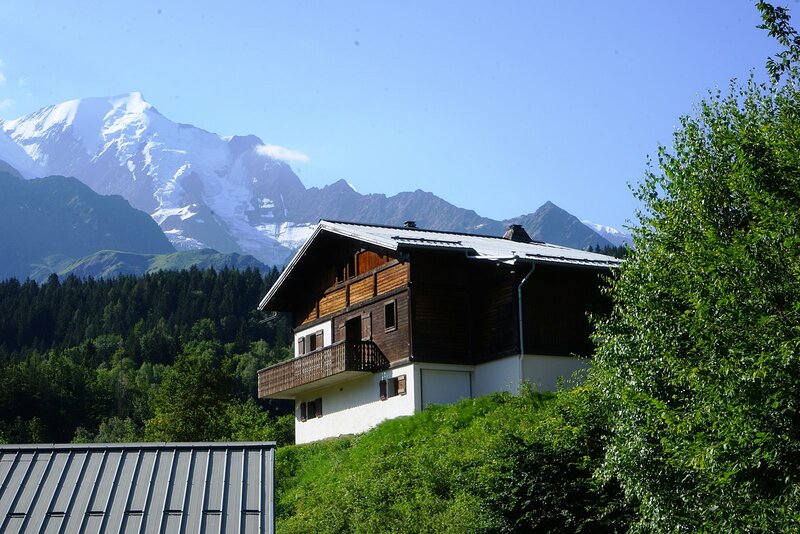 Big, open views of the mountains from Mont Blanc to the Fiz. 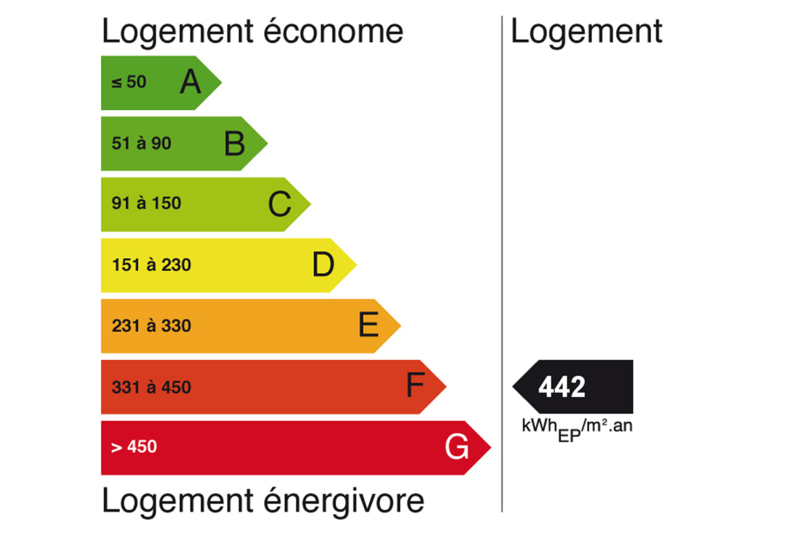 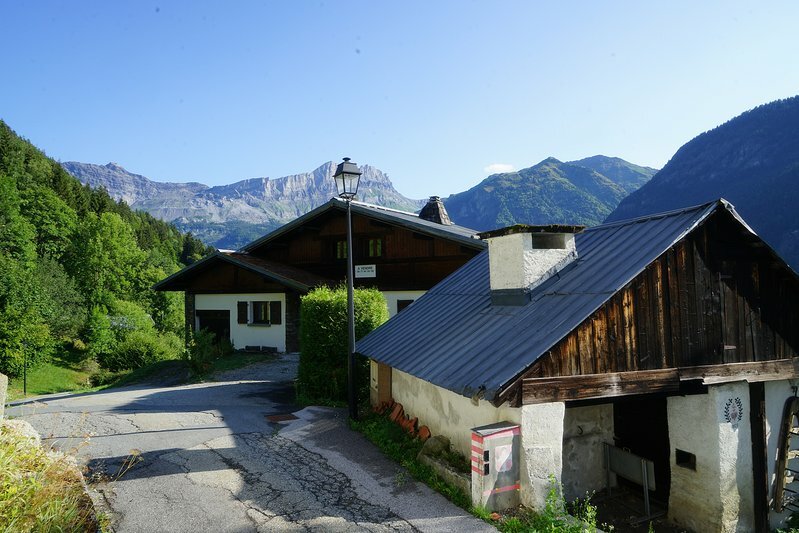 Potential to acquire additional adjacent land. 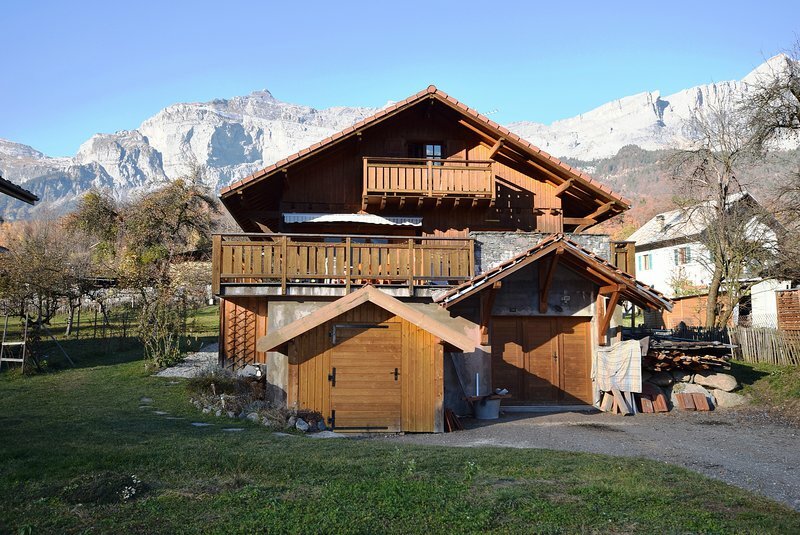 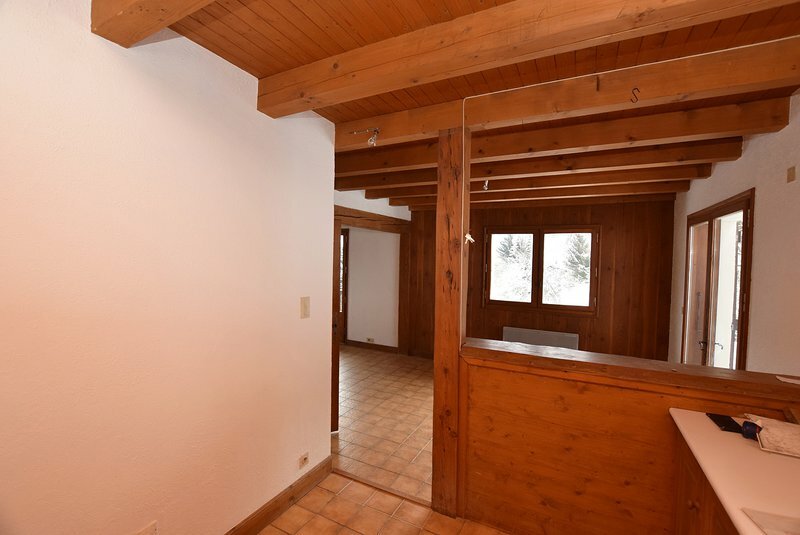 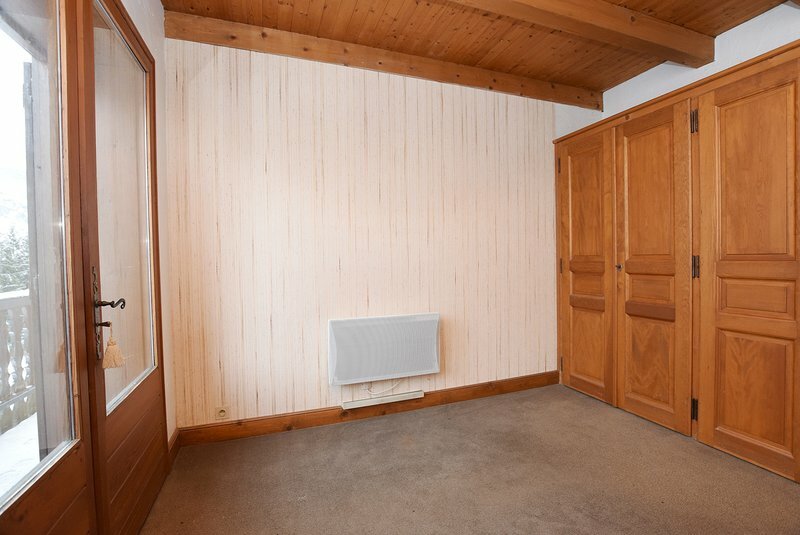 Although dating from 1980, the chalet has been well insulated so the works needed are purely cosmetic. 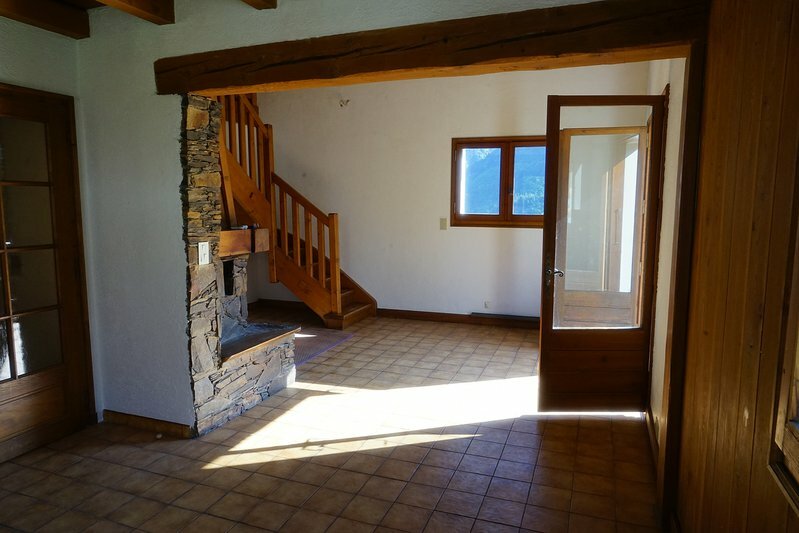 A good amount of space in a lovely, private position with great views. 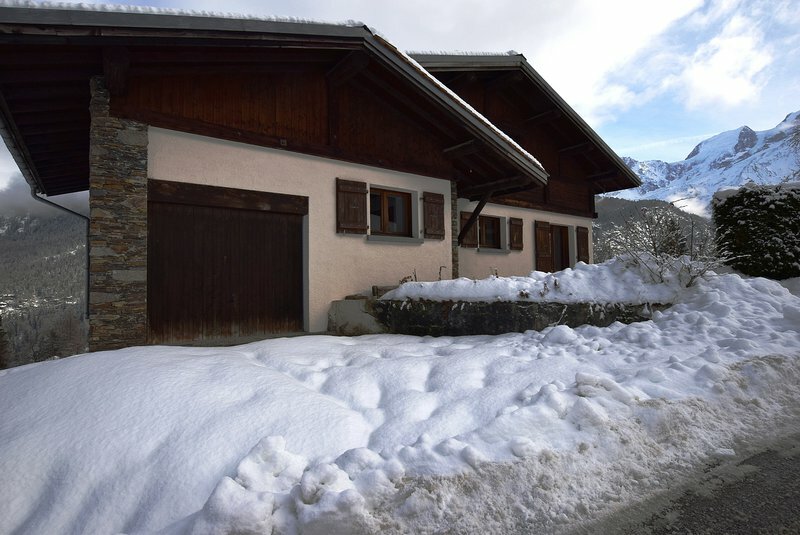 A large, adjacent plot could be bought too giving plenty of potential. 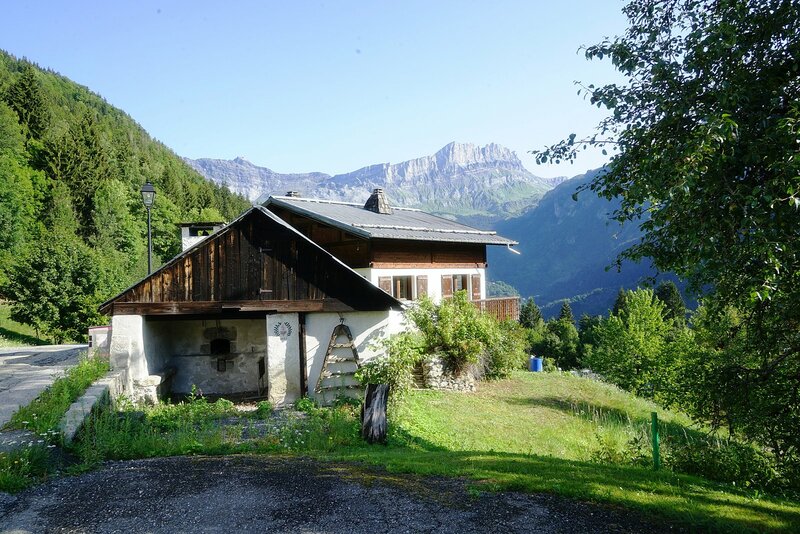 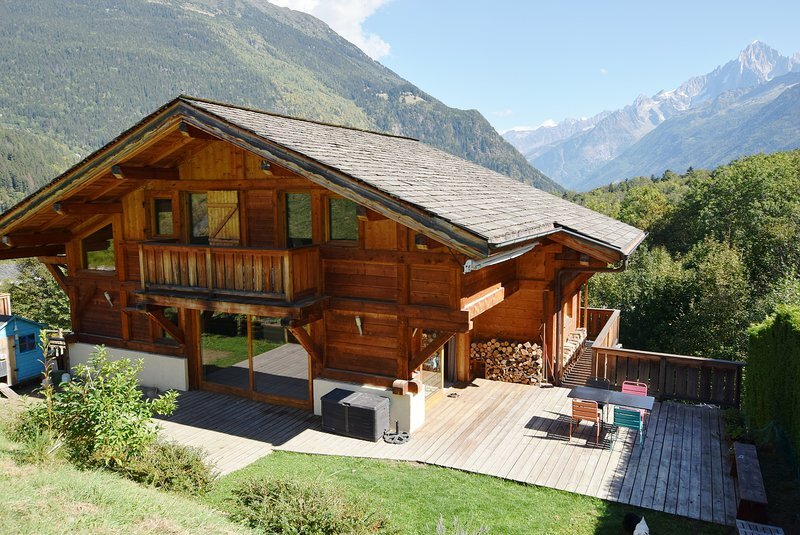 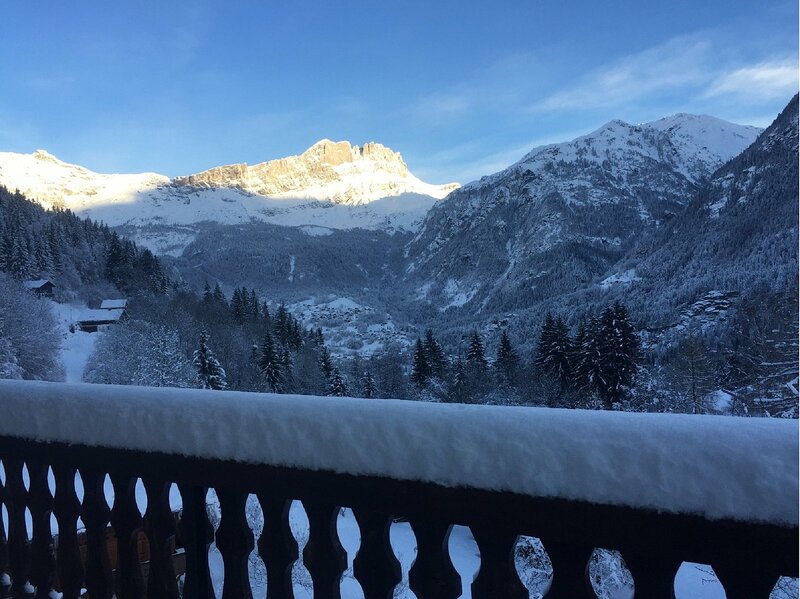 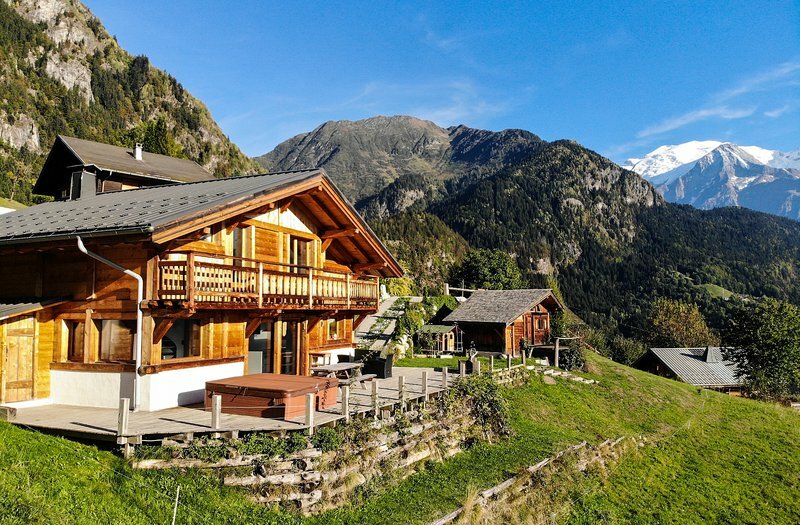 Chalet Vaudagne is situated in a lovely, tranquil position close to the original village centre and school. 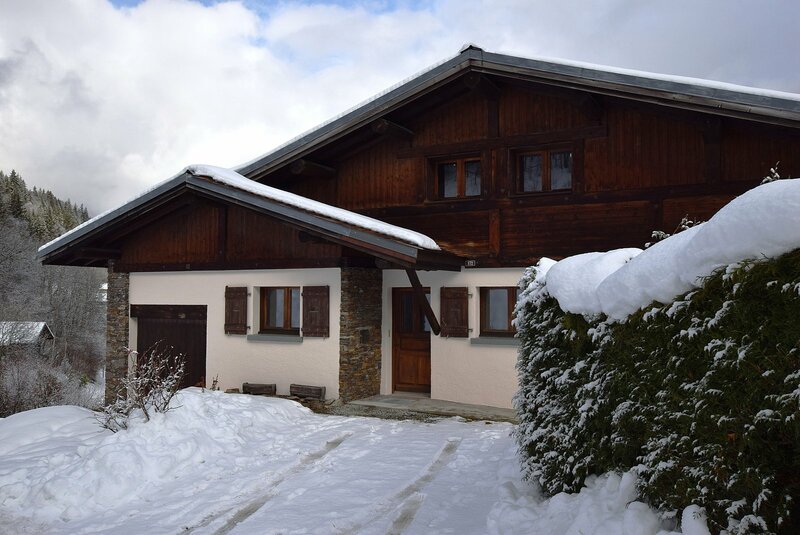 It is a short drive down to the motorway for access into Chamonix and down to Sallanches/Geneva, with the main ski lift in Les Houches (Prarion) less than 10 minutes drive away.